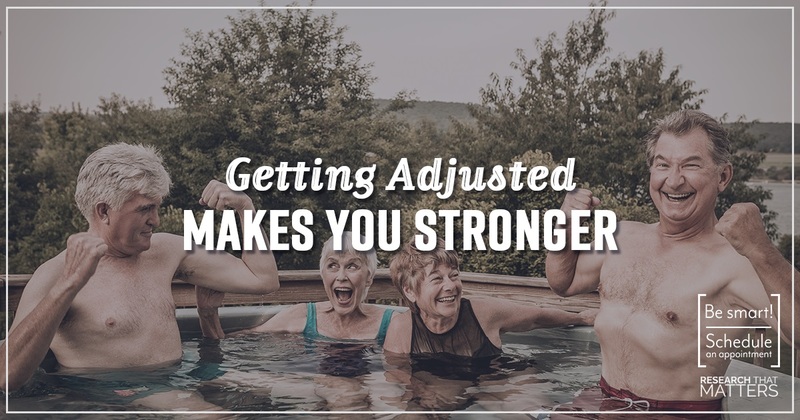 Getting Adjusted in Westminster MAKES YOU STRONGER! Next Steps: Pay attention. That’s right, consider being more mindful of where having more strength can be more positive in your life.